How to get a driving licence in Barcelona? How, why, and which companies to get driving lessons from? A driving licence offers considerable freedom to move all around Spain. Also, getting a driving licence in another European country can be more expensive. There are many reasons to come to Barcelona to get one. You'll be reducing your costs and the time required to obtain it. 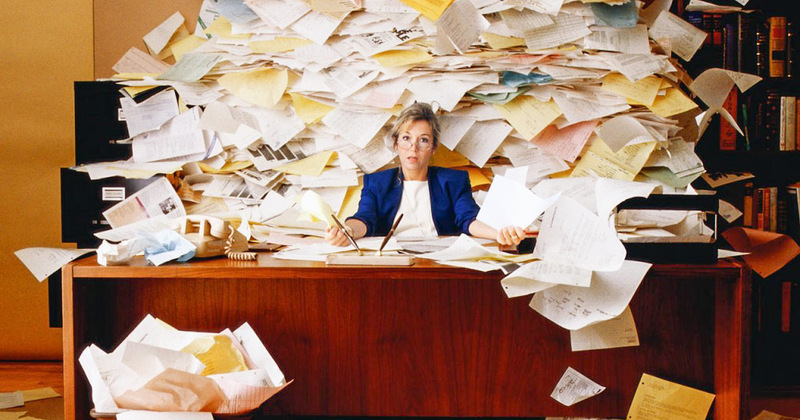 First we'll cover the advantages and ways to obtain it, as well as administrative procedures for foreigners. After that we'll look at a selection of popular low-cost driving schools you can find in Barcelona. If you still don't have a place to stay in Barcelona, then take a look at our offering of long-term monthly rentals in Barcelona. 1 Why get a driving licence in Barcelona? 2 Do I need to get a Spanish driving licence if I am from the UK or another EU country? 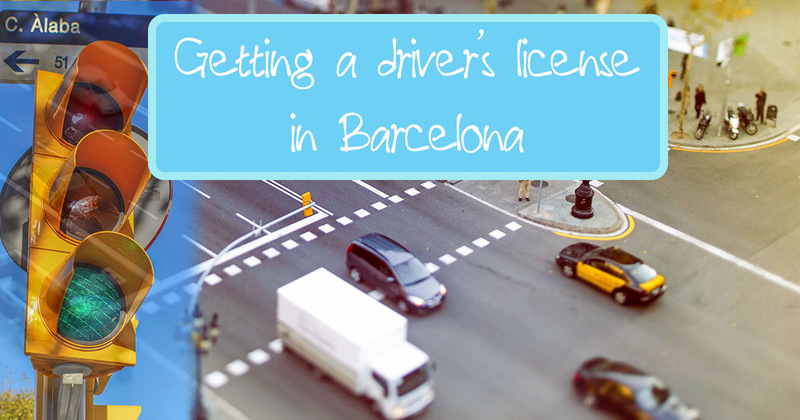 Why get a driving licence in Barcelona? They have their driving licence and you can be next! One factor to consider when trying to pass your driver's licence is the price. Usually it's the cheapest or the best value schools that people look for. In Spain, the prices are roughly half compared to other European countries. If you're a really fast learner, then the cost can be as low as €600 with everything included for theory plus 20 lessons. The process is less strict and in fact, there is no compulsory school hours to attend, so the waiting time for exams is reduced, allowing you to get your licence in record time compared to other countries. Obtaining a driving licence in an EU member country will make it valid in any other of the EU member countries. The first test is theory, which is carried out on a computer with 30 questions in 30 minutes (allowing a maximum of three errors) selected from a database of 15,500 questions. The second test is a practical one of 25 minutes and is performed in Spanish, it consists of questions about the vehicle, 5 minutes of driving towards a destination and a 20 minute driving tour following their instructor's directions. If the practical test is not passed it must be repeated and you will have to wait at least 12 days. For most of those who have obtained a licence outside of Spain, they must do so again here. Do I need to get a Spanish driving licence if I am from the UK or another EU country? To get your licence in Spain you must prove that you are a resident. First get your NIE. You have to bring an EX-15 form, your identity card or passport, and proof of your activity in Spain. Then you have to make an appointment at the Spanish Foreign Office. After paying a fee of €10 you'll receive your NIE. You can also go to the Spanish embassy in your country to obtain the NIE that's valid for three months. Second, you need to get an Empadronamiento. This will require a filling out the form alongside proof of your identity and proof of address. 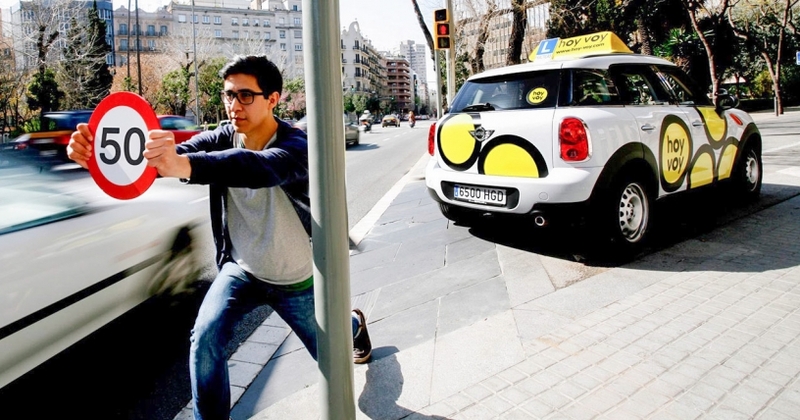 There are three popular driving schools in Barcelona. 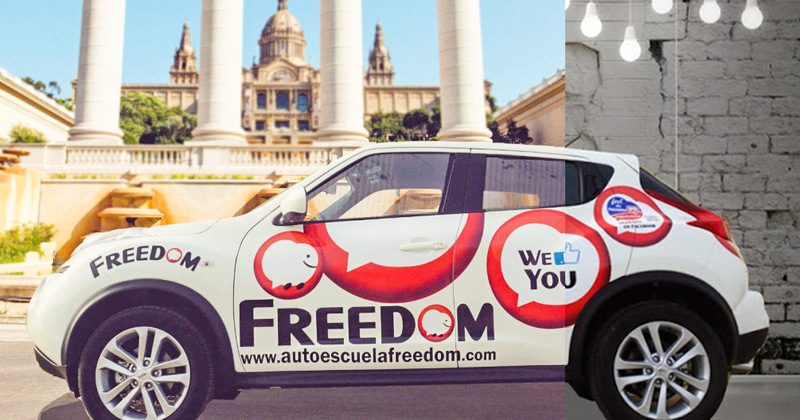 Hoy Voy offer flat fees with driving lessons of 45 minutes with prices ranging from €19 to €29, while Freedom offers a package that includes all kinds. 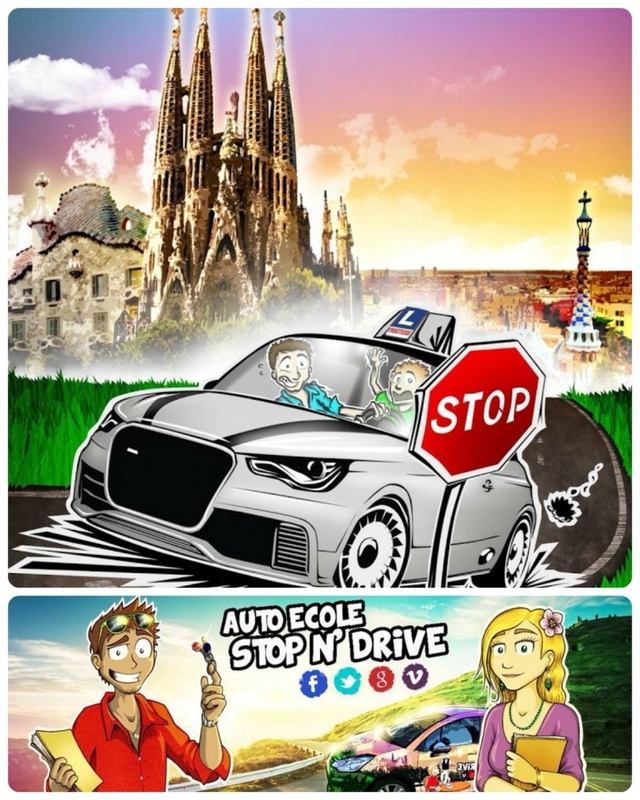 Stop n' Drive was created with foreigners in mind, so they offer courses in English and French in addition to Spanish. Practicatest is an online driving school that helps you to get the Spanish driving license in a quick and dynamic in English. We offer our students the latest and official DGT driving test to ensure their pass at the first attempt. Their driving teacher (Laura) will help and solve you all the questions by whatsapp, mail or phone. Once you pass the theoretical driving test, we send our students to the best driving school in Barcelona, Madrid, Málaga, Alicante, Mallorca, Menorca or Ibiza. This driving school is open from 6AM to 11:15 PM during the week and 8:15 AM to 9:45 PM during weekends. Intensive courses Monday through Thursday, three hours of classes for two weeks. They also have an app available for tablets, computers and smartphones. A driving class is 45 min and is carried out mainly in the area where the test will made. Theoretical courses: €193 which includes course materials and registration fee. Practical driving lessons: Between €19 and €29. The price varies depending on demand. 8-day intensive courses for 3 hours per day. Flexible course schedules where you can take 45-minute practical classes each day with experienced teachers around the examination areas. Theory course: €195. The theory course gives you access to the aforementioned 8-day intensive course. The €90 DGT admin fee from the examination body is not included. Practical course: €480 for first 20 lessons (€24/class). After that the price increases to €34 per lesson. In February 2014, Mayk Mistri created the first trilingual school. This driving school offers courses in Spanish, English and French. This is the best alternative for foreigners who do not speak Spanish. 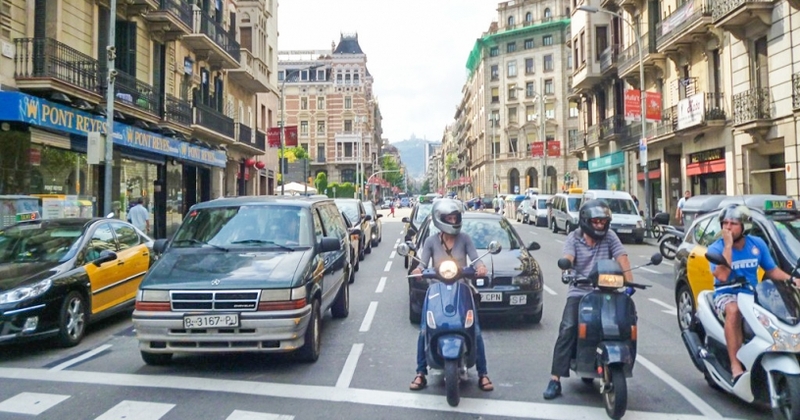 Intensive courses : Driving school in Barcelona, you have 20 hours of classes spread over two weeks. Driving classes are available as an hour and a half or 45 minute lessons. There is no minimum number of driving hours. A reservation can be made on the website or directly to the agency and you also have the option to cancel the course. French student at business school. 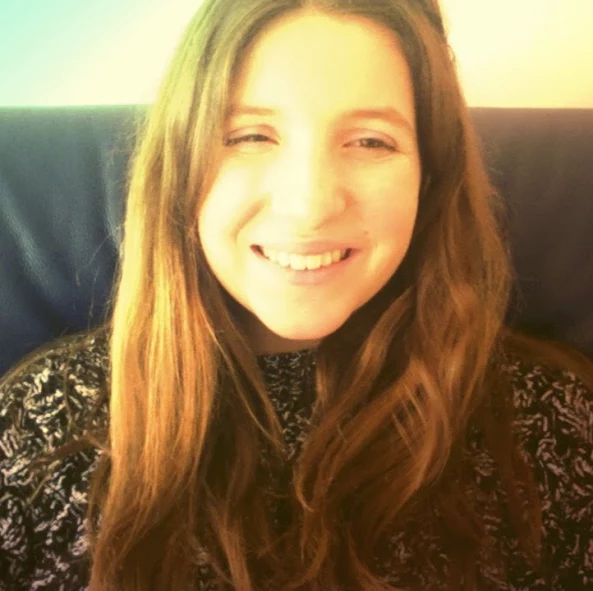 Passionate about travelling, I write articles to spread my new experiences around the world! The travel credit is applied to the prices automatically when you log into your account.